Wast Virginia | Gluten Free? Gimme Three! 1. Floating down the Shenandoah River in a tube with a box of wine fun friends. 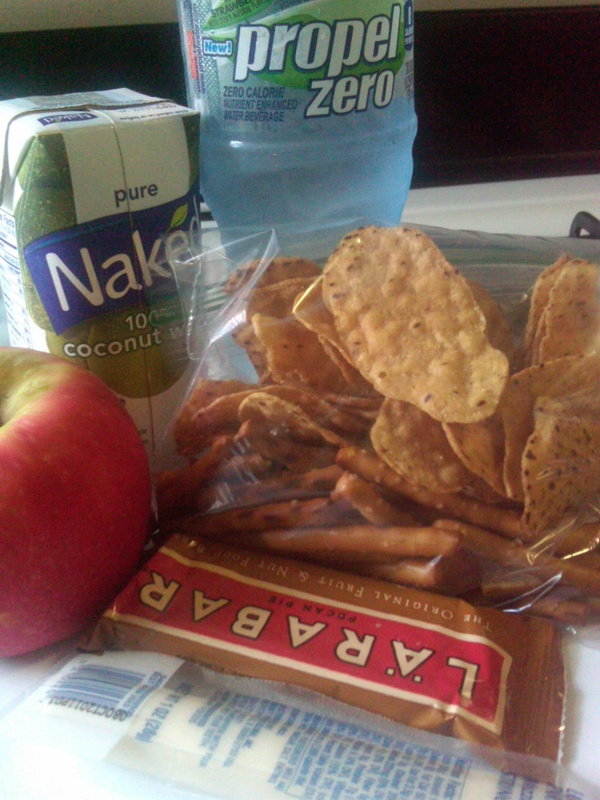 Complete with some gf traveling snacks in the form propel and coconut water (for hydration), an apple, string cheese, sweet potato chips, and gf pretzel sticks. Oh, and a Larabar, you know, just in case I got lost and needed it for survival. 2. 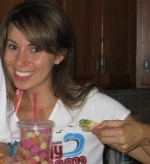 Awesome friends who bring you gluten free treats for the car ride. 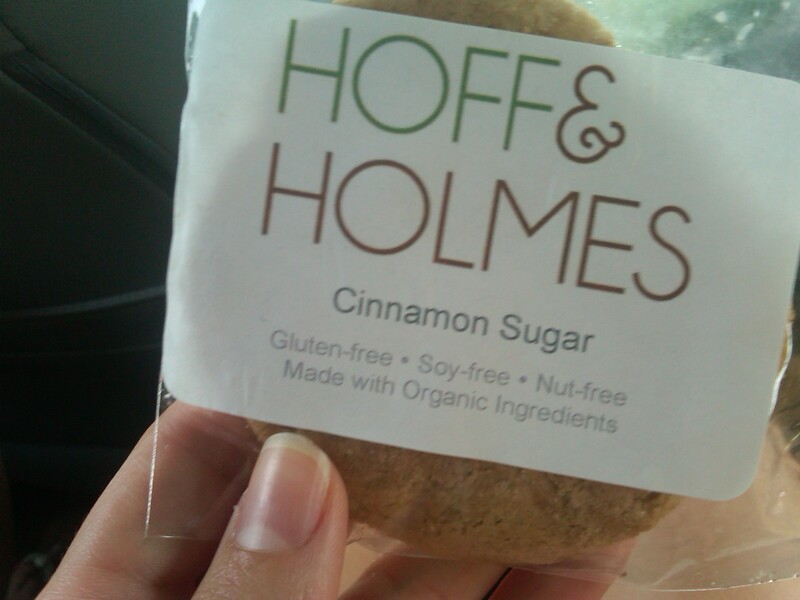 And not just any gf treats, but a super tasty cookie from Hoff & Holmes. I will be finding them at the Grey DC Market soon, because this cookie was buttery, chewy, and may turn you into a cookie monster. 3. The perfect way to start a morning. 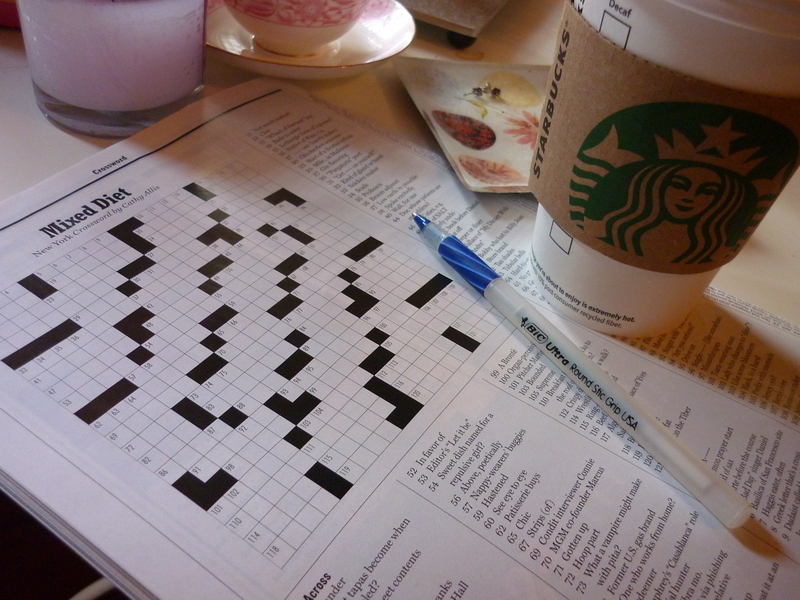 Coffee, crossword, and some tunes courtesy of Spotify. Now off to bottomless mimosa brunch at Vinoteca. Yes, life is good.